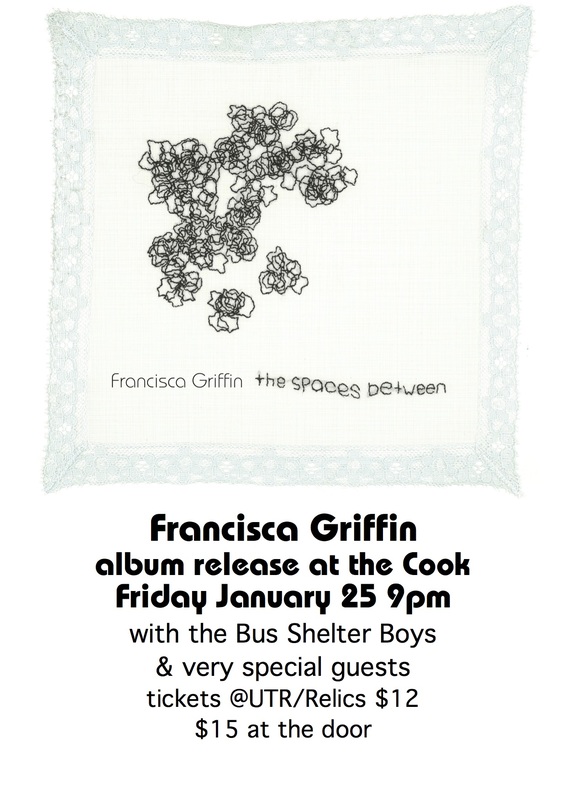 Francisca Griffin (fka Kathy Bull, also of Cyclops) from legendary Flying Nun outfit Look Blue Go Purple, announces her new album the spaces between out January 25th on CocoMuse Releases and supporting South Island shows. Following the release of single Falling Light, Griffin shares Stardust, the second single from the spaces between. 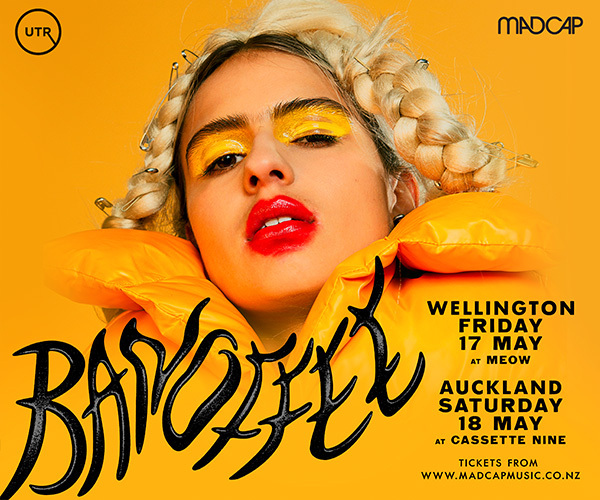 Falling Light and Stardust are testament to Griffin's strength as a songwriter; familiar jangly, expansive Dunedin Sound(ing) guitar lines which meet her adroit lyricism. This album marks a triumphant return to the stage from her 1998 solo debut Some From The Sky. the spaces between came together as a family affair: her youngest, Gabriel (Sewage), drums on the spaces between and helped lay down the bones of the album over an Easter Weekend in 2015. Her other children also lent a hand: Alexander Griffin featured on mandolin and Oscar Mitchell painted the inner sleeve artwork. 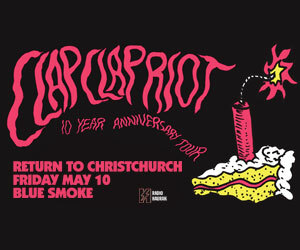 It also features a plethora of Dunedin-centric contributors, including Alastair Galbraith (The Rip, Plagal Grind, Handful of Dust), Deirdre Newall (Del Girl,TPo8), Alan Haig (The Chills, Snapper), Mick Elborado (Terminals, Negative Nancies), Kath Webster (Look Blue Go Purple), Ro Rushton-Green (Sewage) and co- producer/ engineer maestro Forbes Williams. 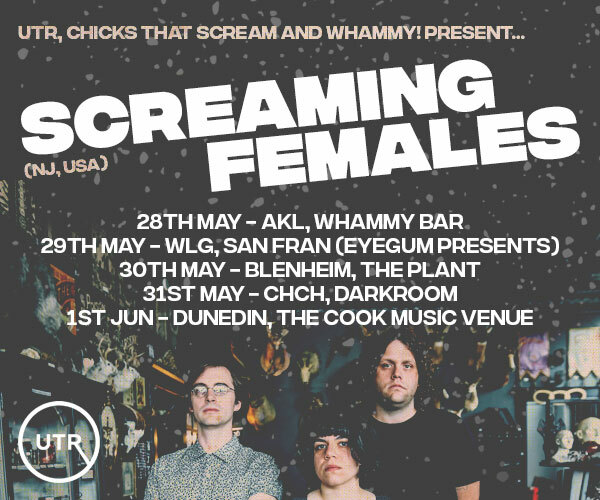 Francisca Griffin is joined live for her South Island shows by bassist Mick Elborado and drummer Gabriel Griffin as The Bus Shelter Boys and they will play the spaces between in its entirety, as well as some old gems at The Cook in Dunedin. This show will also feature a special guests including Alan Haig, Deirdre Newall, Alastair Galbraith, and Alexander Griffin. This all-star, all-new line up provides a rhythmic network which Francisca weaves her way through in the sparse, magnetic way that defines her sound.